Santa Teresa is a beach town. It is located on the western side of Nicoya Peninsula. Do you love surfing? Or are you searching for an action-packed adventure? Or do you love nature? If these questions sound familiar, continue reading. Santa Teresa, Costa Rica is the place to be. It has white sand beaches that attract thousands of travelers every year. You can walk and run on these beaches. Santa Teresa has amazing restaurants, modern day amenities, and luxury accommodations. There are a lot of things you can do in this beach town. You can enjoy massages, yoga, and long sunset walks on the beaches. 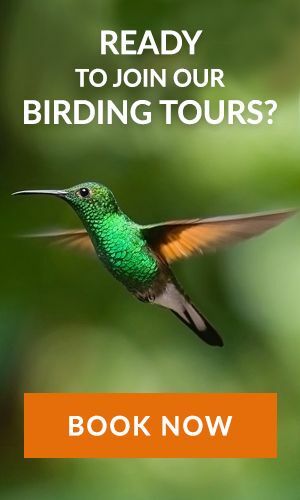 You may find whatever you are seeking on your trip to Costa Rica. There are three surf breaks in Santa Teresa. There are surf breaks in Mal Pais, Playa Santa Teresa, and Manzanillo. The waves in Playa Santa Teresa are fast, powerful, and hollower. Playa Santa Teresa is good for experienced surfers. Playa Hermosa is a gentle wave. It is great for beginners. If you are a beginner, surf when the waves are on the smaller side. Lastly, there is a reefy point break. This is located on the very end and it is known as Manzanillo. Do you love yoga? There is no shortage of yoga in this beach town. In fact, the setting is ideal for yoga. There are several options available, but the best one is yoga at Pranamar Villas. You can enjoy yoga shala in a beautiful open-air space. And it happens near the ocean. Lessons are offered daily by different teachers. You can take any lesson you want. Santa Teresa has Montezuma waterfalls. This is a great day activity, especially if you love hiking. You can swim under the giant cascade. Know that the hike is hot so wear sunscreen and bring lots of water. If you love trying something daring, you can climb the waterfall. Jump off of the waterfall, but you have to be careful because there are rocks below the waterfall. Love dancing? You can go out on a Thursday night and see the whole town. A lot of big things happen on Thursday nights. There is a live band on Kika’s. It is good and it has been playing every Thursday night for the last 7 years. You can enjoy dancing as the band plays. There are several clubs in Santa Teresa, Costa Rica. They play different music. Do you love Reggae? There are clubs that play reggae throughout the night. You will find a club that plays your favorite music. Jogging on a beach is an incredible experience. Most people avoid exercising when they are on vacation. You will love exercising when you are Santa Teresa because you will love walking and jogging alongside the shores of the beaches. You will love the wet sand. And you can run as far as possible. Do not stop when you are running. Enjoy the shores of these beaches. Horseback riding is enjoyable. It is incredible. You will love it. Go for horseback riding in Santa Teresa. There are both beach rides and mountain rides. Take the beach ride and enjoy the great views of all the beaches in Santa Teresa. In fact, you will enjoy riding a horse when the sun is setting because of the view. Rent an ATV. You can use it to enjoy the dusty roads of Nicoya, especially during the dry season. Visit the nearby villages. Visit hippie and bohemian Montezuma for a few nights. You will love your stay there. Renting an ATV is cheap. 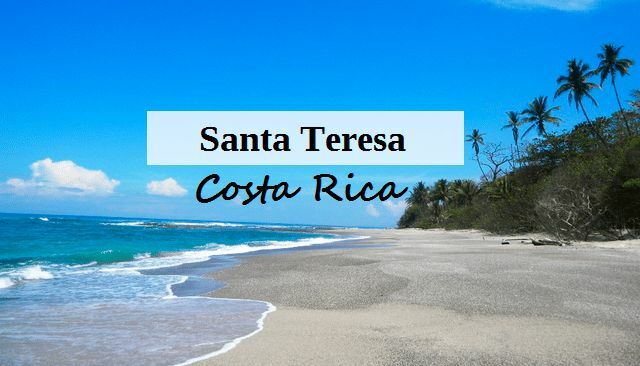 These are some of the things you can do in Santa Teresa, Costa Rica. This beach town is great for people who love nature and adventure. It has the best beaches in Costa Rica. You can learn yoga when you are in this town. If you are an experienced surfer, you can enjoy surfing here. If you are planning on visiting Costa Rica, check out this town. You will find something fun to do there. Costa Rica offers a great variety of zoos and wildlife. Do visit the Zoo Ave if you are an animal lover.